Maxwell's Golf and Country Retreat is unique. Owned by former NZ Champion Golfer Kaye Maxwell. 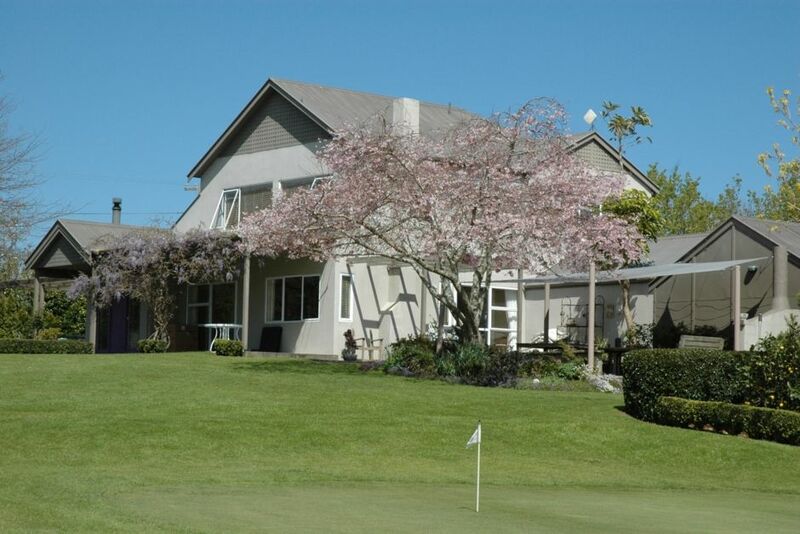 It was Kaye's dream to set up a friendly non threatening environment for people to learn to play golf and to be able to experience the peace of the countryside as she did while growing up nearby in the Mangatawhiri Valley. Pukekohe township is only 10 minutes away to satisfy any shopping or cafe/restaurant needs. Bracu Restaurant is only 4 minutes away a stunning experience. Awesome place to stay, lots of room for lots of people! Awesome place to stay, lots of room for lots of people! House is great!! Great house in an absolutely stunning setting, wish we had more time there to enjoy the serenity.